We’re so confident you’ll love it, the first one is on us. cutting-edge technology to safely reveal clearer brighter healthier looking skin in just 15-minutes, with no redness, flaking or peeling. 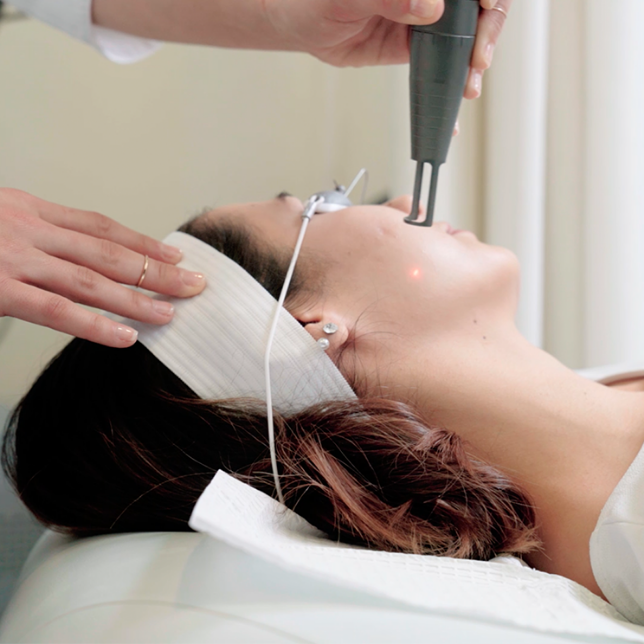 With more than 500,000 Laser Facials performed, you can feel confident that our treatment is clinically proven, safe, effective. Walk-ins are always welcomed; however we encourage booking an appointment in advance to secure your time. Remember, a first-time customer means you have not had a Skin Laundry treatment before.